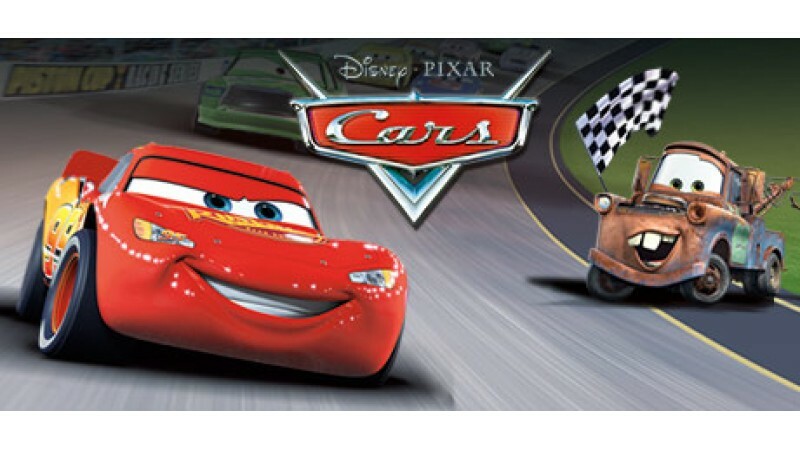 In this video game adaptation of Disney•Pixar's Cars, you begin as Lightning McQueen, a rookie racecar looking to win fame and fortune at the Piston Cup Championship. A racing adventure game with ten playable characters from the film, Cars offers more than 30 races and mini-games through open environments. The game includes voice talent from the movie, so listen for moral lessons from Larry the Cable Guy and comic relief from Cheech Marin.